We want to be sure you have the tools you need to keep your business stocked and to provide you with beautiful visuals to present to your families to help them in their cremation urn and memorialization decisions. 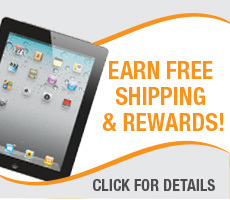 All of Kelcos catalogs are provided to our valued customers free of charge. 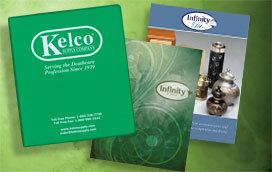 Kelco offers everything you need to run a successful business. Our comprehensive catalog consists of all the products needed: Prep room, cremation, chapel, cemetery, funeral home, removal and transportation supplies. 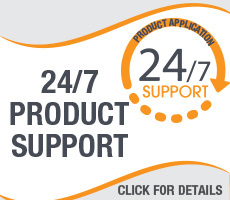 Like you’re there for your families, we’re there for you!